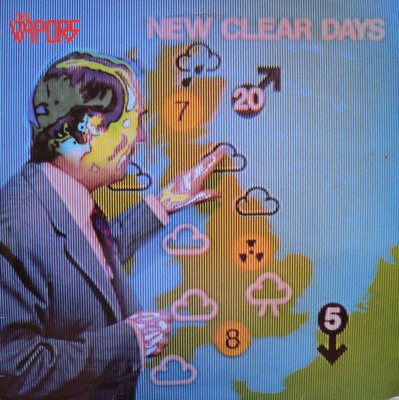 Like dozens of other bands The Vapors hit the scene in the late 70s with a punk fueled, guitar driven, spikey sort of power pop laced with catchy melodies and hooks galore. But, they got a leg up on everyone by impressing Jam bassist Bruce Foxton and landing a opening slot on the Jam's tour in 1979. And then Foxton's wife helped land the band a record deal with United Artists. Their first album New Clear Days was more than solid, it was downright inspired in places. All of this vaulted them to prominence in the UK amongst punk/new wave afficianados and the sky should have been the limit. Their first single, "Prisoners" was a great song, but didn't catch the public eye. It wasn't until the release of their second single, the legendary "Turning Japanese", that the band broke into the UK charts, and also the bottom of the US charts, and more importantly into the US psyche. Over the years the song's continue US pop culture prominence far outpaces it's peak of #36 on the Billboard charts. The band's third single, the track here, "News at Ten", might have been their strongest, but was released just when a Musicians Union strike killed any chance to appear on Top of the Pops or really parley the single's initial successes into something more. A second album, Magnet, followed. 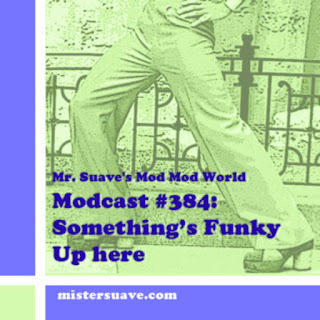 It veered away from the band's spikey, punky, sixties styled power pop -- something they wanted to keep from being labeled a mod revival band, which is how they were being pegged thanks to having toured with the Jam. No, the second album was well afield from the Jam being darker in both sound and style, more in line with the band's more recent influences: Devo, Magazine, Wire, and XTC. It's a good album, all too often ignored and underrated, but it isn't nearly as sharp and exciting as New Clear Days was.